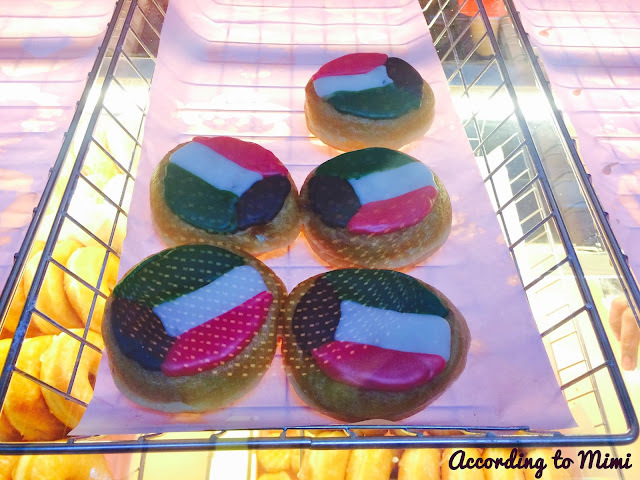 A very happy National & Liberation Day everyone! On a side note, Dunkin' Donuts at my office is giving out donuts and coffee to anyone who passes by today. I'm not sure if this is at all outlets or just at my work, but still, how awesome is that? Love the Kuwait flag donuts. 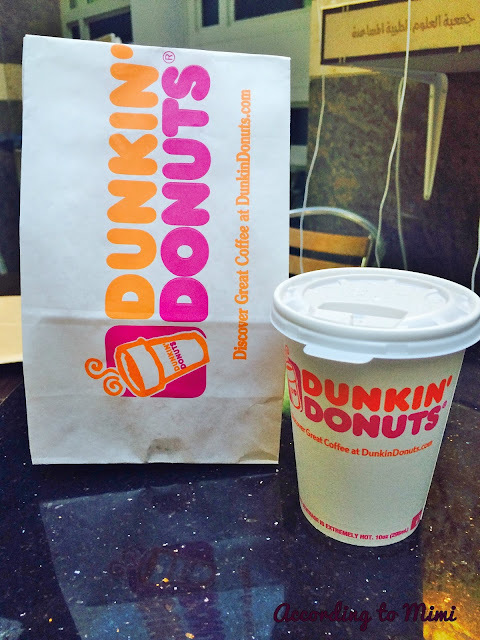 Thanks Dunkin' Donuts for the yummy breakfast! Its also Z's (my youngest daughter) birthday on the 26th so its going to be a fun-filled weekend.